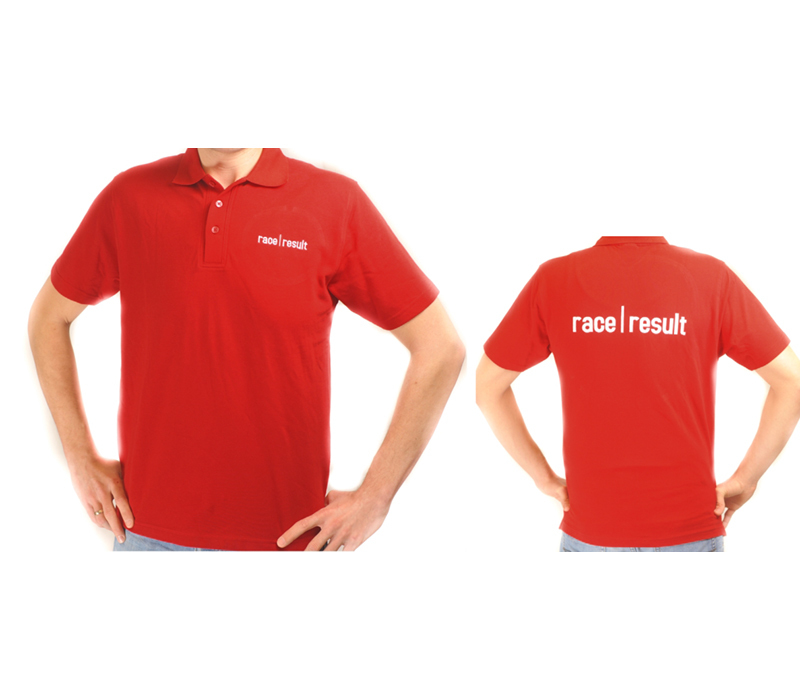 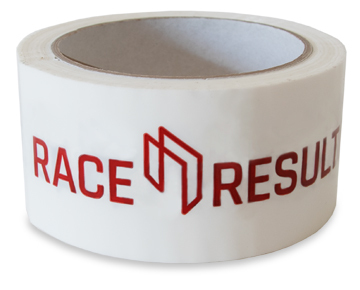 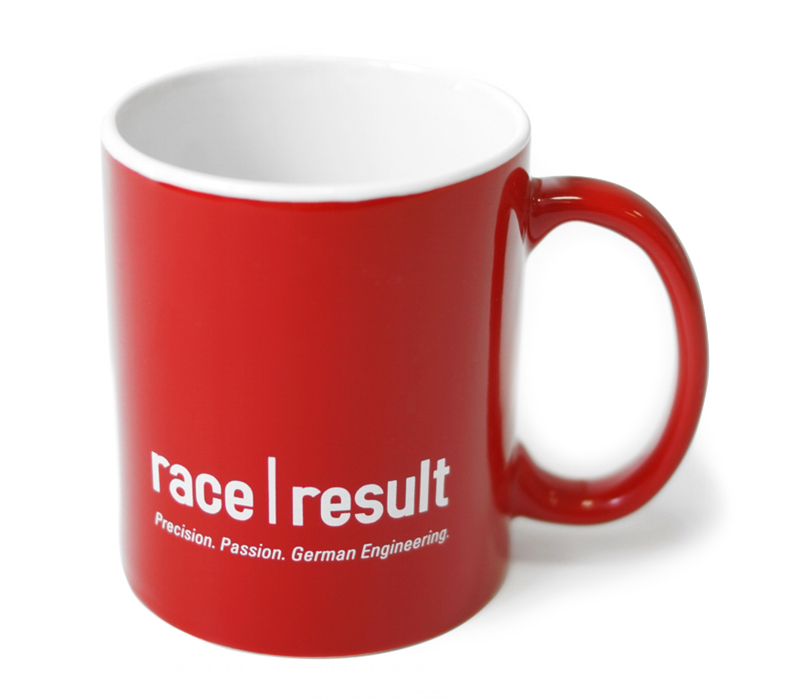 With race|result logo on front and back side. 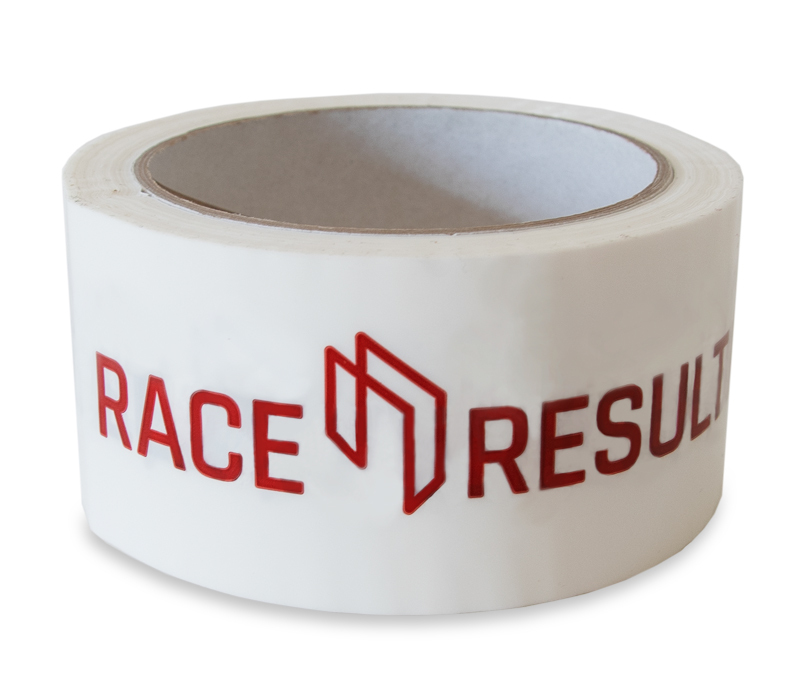 Why not adding this to your next shopping cart? 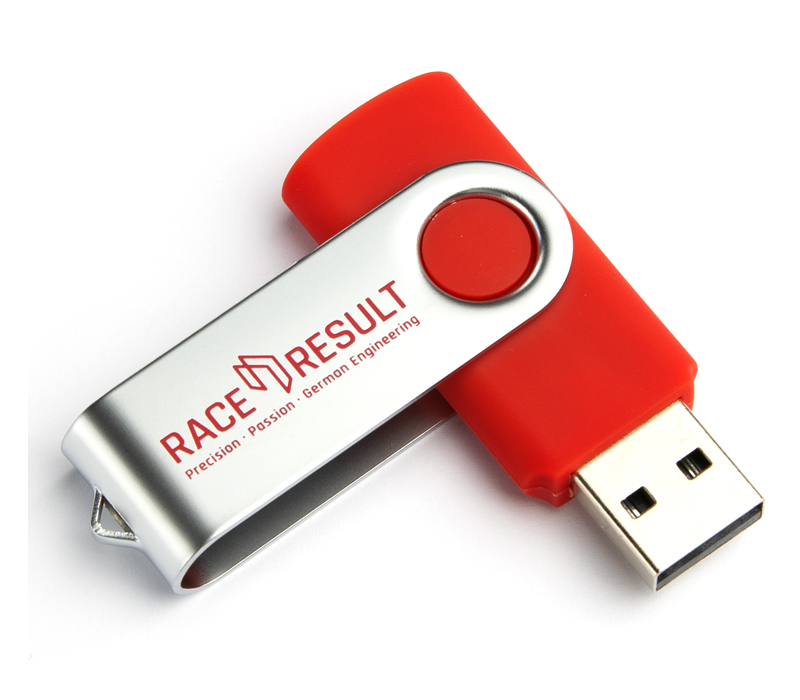 We only charge you a small contribution towards expenses. 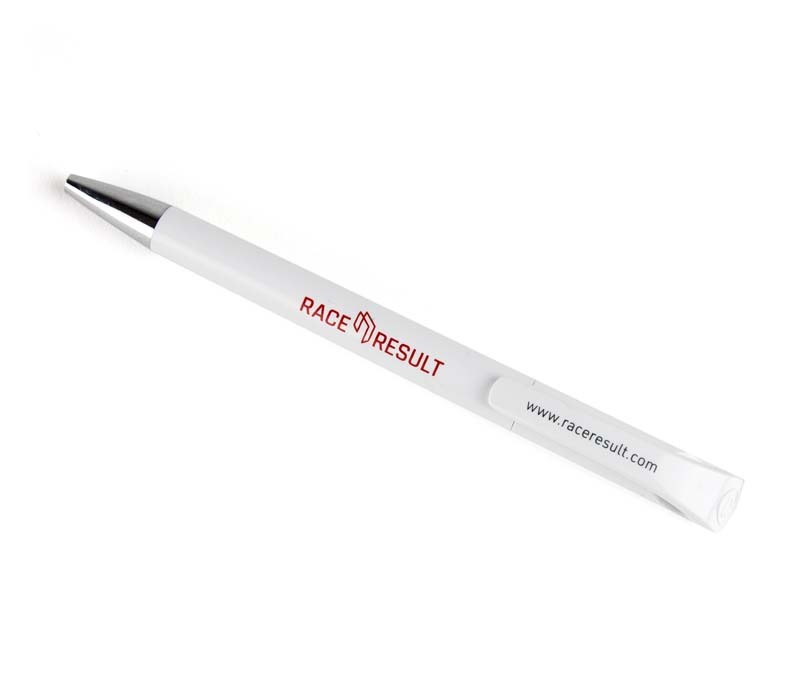 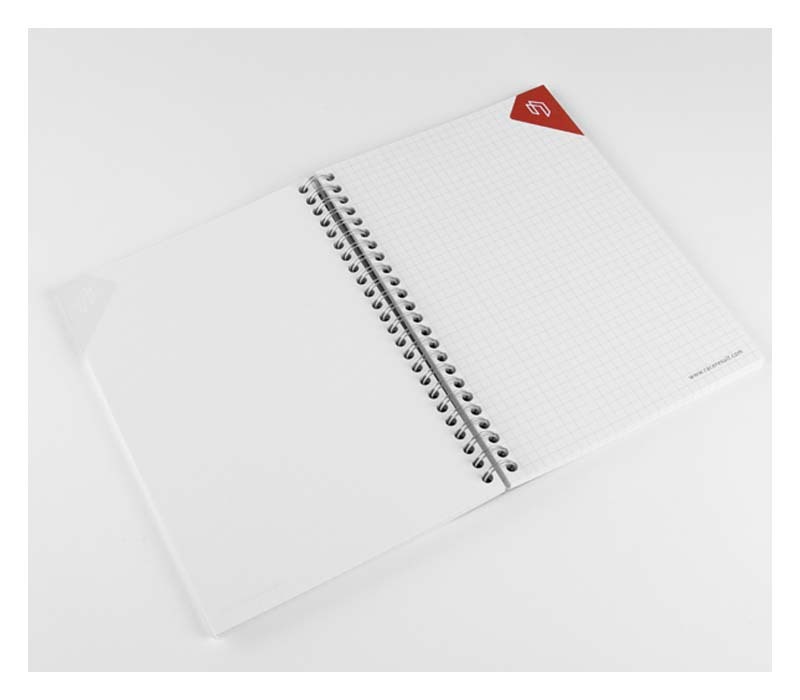 Format: 6" x 8 1/4"
Capacity: 10 1/2 fl oz.